Whether we are designers, building owners, or renting space, we all have a waiting, frequently overlooked, and remarkably flexible way to stretch our construction and furnishing budgets. This nearly universal opportunity – literally to create money and materials from thin air – is waiting in front of all of our eyes. Or rather, it is waiting behind our eyes, in the way we use our eyes to look at the world. The creativity-requiring but resource-leveraging design tool we have in mind is called Wabi-Sabi, which is a Japanese phrase roughly meaning naturally-aged. The term was coined to embody a design tradition that emerged from and is often favored by Japanese Zen culture, reflecting and embodying its special emphasis on attentive life. Importantly, however, this part aesthetic and part philosophical sensibility can be seen as a re-naturalized design or artistic outlook that has re-occurred in various forms across many human cultures and settings. If you are not familiar with Wabi-Sabi, the elegant but decidedly irregular tea-cup above will give you an immediate feel for and introduction to this old and important artistic tradition. 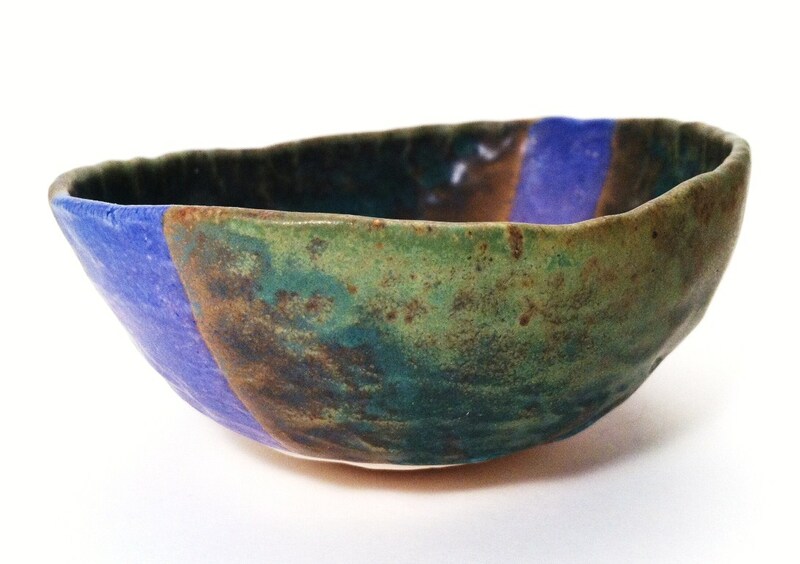 It clearly highlights the Wabi-Sabi school’s special emphasis on seeing beauty in things that are natural and aged. Over time, Wabi-Sabi art and design has become highly elaborated and, with this elaboration, sometimes quite expensive. But this needn’t be the case. In reality, beautiful and disheveled – or beautifully disheveled – and useful Wabi-Sabi objects are usually all around us, are often free or nearly free, and generally can be fashioned with just a bit of curiosity and creativity. All it really takes is an acquired and re-naturalized taste or artistic sense – one that sees natural objects and natural aging as beautiful.